Now that ‘Blowers’ has decided to declare his TMS innings closed, his book reveals the secrets of life in the commentary box and of the rich cast of characters with whom he shared it, from the early days of John Arlott and Brian Johnson to Aggers and new boys Boycott, Swann, Vaughan and Tuffers. Henry is equally revealing of his own performances and self-deprecatingly recalls his several verbal misfortunes while live broadcasting. Like the greatest commentators and writers on the game Blofeld has always understood that there is a world beyond the cricket field. 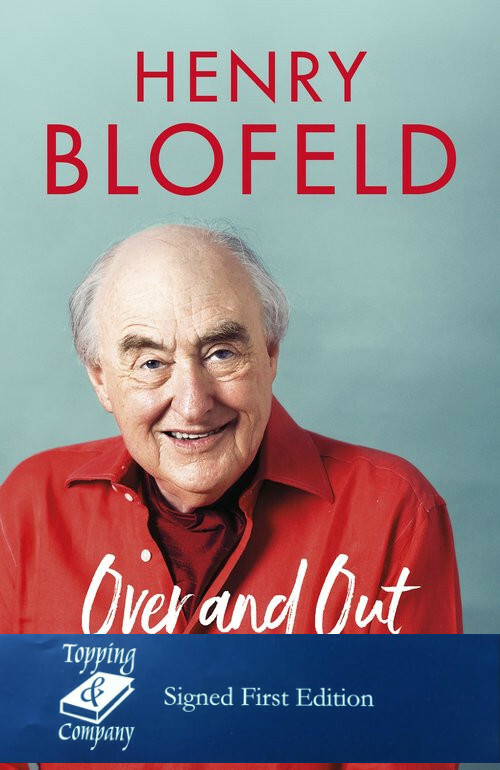 Not forgetting pigeons passing, red buses and much loved cricket grounds, Henry Blofeld writes of his favourite countries, and experiences while travelling, and meeting and interviewing many cricket-loving celebrities. His passionate and entertaining book will become one of the classics of cricket’s literature.